Our “Grand Vin” from our Barbabecchi vineyard at 910m. asl. Planted around 1910 and North-North East exposed, capturing the first and cool morning sun rays. 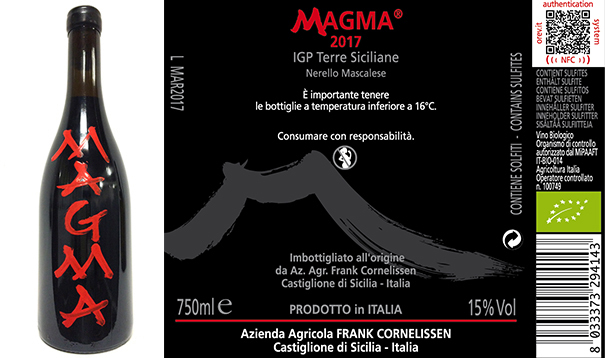 This pure Nerello Mascalese from ungrafted old vines produces a profound wine, rich as well as elegant at the same time with character and personality: liquorice and oriental spices. Only produced in great vintages where we achieve full phenolic ripeness.